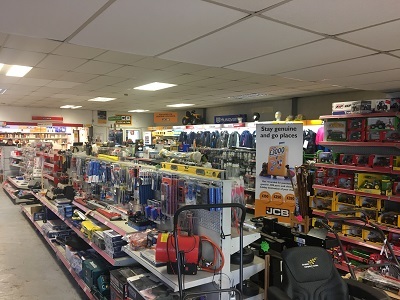 At John Bownes Ltd our parts department stocks a wide range of parts for most makes of tractors and machinery including JCB, Valtra, Fendt and Solis. It is inevitable that hard-working machines sometimes require repairs, yet downtime costs time and money. We appreciate how important it is to ensure your machinery is back in working order in the quickest possible timeframe. To that end we aim to keep as many parts as possible in stock which means that we can generally fulfil our customers’ parts requirements from our own stock. Our parts manager constantly monitors stock levels and is acutely aware of the parts that are most popular, hence ensuring immediate fulfilment of most customer needs. However, should we need to order a part in, this is usually available within one or two days. Many of our customers prefer to collect their orders from our site near Winsford but we are able to dispatch parts by overnight courier if that is preferable. 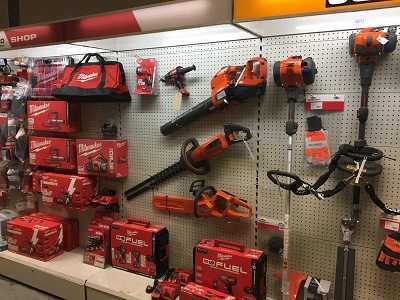 As well as standard parts, we also stock a range of vintage parts and accessories, including different types of oils, clothing, tools and much more. Furthermore, our skilled technicians are fully equipped to cater for and fulfil requests for bespoke parts. Every member of the parts department has a wealth of knowledge and they are always ready to offer help and advice, whether in store, over the phone or via email. They can also often source parts for machinery that we haven't sold, so whatever your requirement, it is always worth getting in contact and we will do our best to help. Our parts department is open 8am-5pm from Monday to Friday, and 8am-12 noon on Saturdays. Please pop in to see us or get in contact with any request no matter how large or small. © John Bownes Ltd 2016, All rights reserved. All prices exclude VAT.